Christopher Daniel C. Lizo, chief financial officer of MPTC, told reporters on Thursday the company is expected to start work on several projects once right-of-way is acquired. 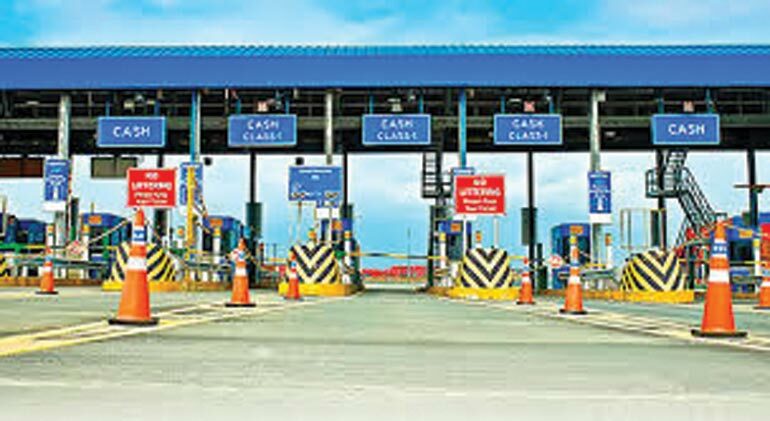 The investment will be used to fund five projects, namely the North Luzon Expressway-South Luzon Expressway (NLEx-SLEx) Connector Road; C5 South Link of the Manila-Cavite Expressway (CAVITEx); Cavite-Laguna Expressway (CALAX); Cebu-Cordova Link Expressway (CCLEx), and Radial Road 10 (R10) spur road of the NLEx Harbor Link Segment 10. “I think with the significant development in the right of way acquisition, we are confident that construction of the five projects can accelerate,” Mr. Lizo said. The P45-billion capex in 2019 is a significant increase from last year’s P9-billion budget.“Last year maliit lang kasi delayed ‘yung projects [it was small because of the delay in projects]…. (We’re increasing now) kasi [because] we’re getting most of the right of way this year,” Mr. Lizo said. He noted the continuous progress in CALAX construction, acquisition of around 80% to 90% right of way for the R10 spur road, and non-requirement of right-of-way for CCLEx are primary reasons for the massive investment. Mr. Lizo added that construction of phase 1 of the NLEx-SLEx Connector Road is scheduled to begin by the second quarter, which will cover the España area in Manila. A section of the C5 South Link connecting to Merville is also expected to open in April. Late last year, MPTC secured two loan deals with two sets of six local banks to fund CALAX and CCLEx projects. The P24.2-billion loan agreement for CALAX was signed last week, while the P19-billion loan deal for CCLEx is expected to be signed in February. MPTC is the tollways unit of Metro Pacific Investments Corp., one of the three key Philippine units of Hong Kong-based First Pacific Co. Ltd., the others being Philex Mining Corp. and PLDT, Inc.